Here at Genuine USA Truck we pride ourselves in only using and offering the best. 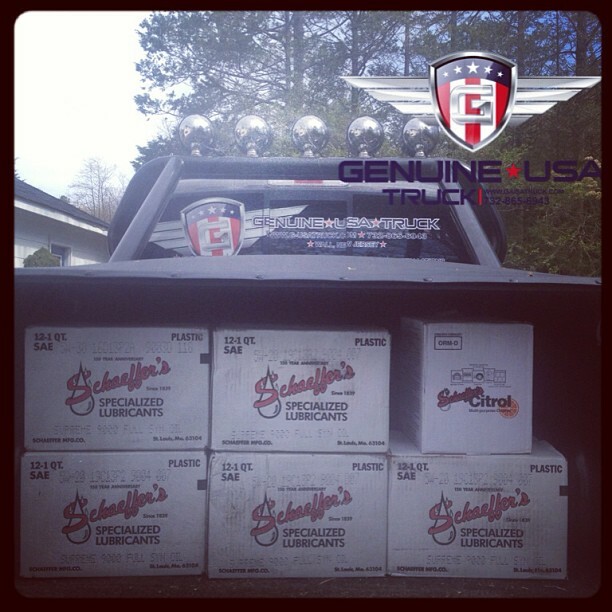 That's why we exclusively utilize Schaeffer's products in all our vehicles, and that's what we reccomend to our customers. 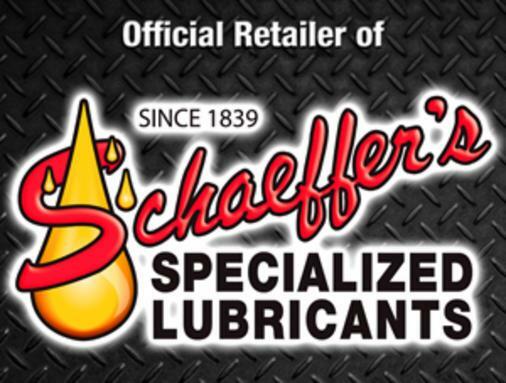 Family Owned and Operated for over 174 years, Schaeffer's offers Moly based oils, lubricants, greases, transmission and hydraulic fluids, penetrating oils, and degreasers that are simply unmatched. They have stayed small on purpose, allowing for a personalized relationship that is just not offered by other oil companies. That matches the principles with which Genuine USA Truck was founded and we are proud to be the ONLY retailer for Schaeffer products in the state of New Jersey.